We are a Landscape Design company based in Christchurch, New Zealand, specialising in residential landscape design. Create the “Everyday Extraordinary”! Having an outdoor space that you can truly enjoy is something that is often taken for granted. 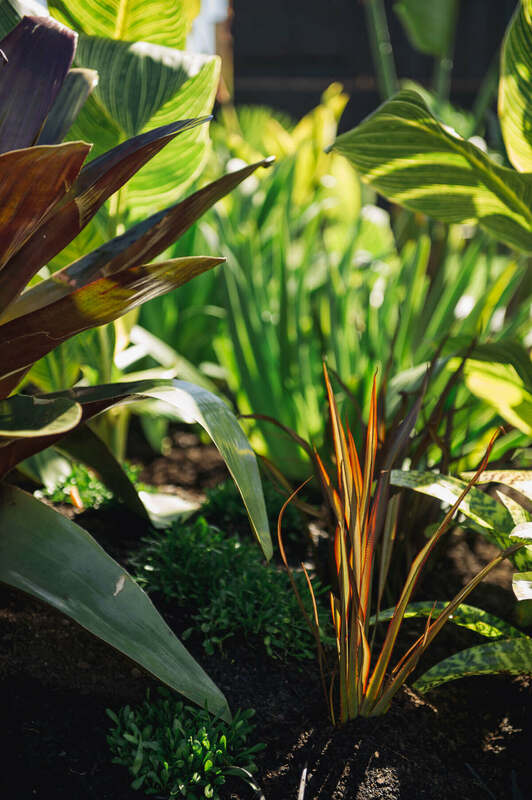 A beautiful garden created by a landscape designer just the way you want it is a fantastic escape from the indoors, and can also add significant value to your home. Thank you Katie- We loved our beautiful plan with its amazing attention to detail. The plants are both beautiful and appropriate for our dry sloping site. I am so enjoying see the garden take shape. Collaborate with Landscape Designers that understand your needs. While we are more than happy to take control in both the creative and technical sides of the project, we love to get you involved in the process to ensure the final result reflects you and your tastes as accurately as possible. We have worked with countless clients looking for landscape architects and designers throughout Christchurch and wider Canterbury, and enjoy expressing our passion for architecture and design through our work. Even after completing so many projects, we still find new ways to work with a property and add style in a unique and creative way. We searched Christchurch to find a landscape designer that we felt would be suitable for the project we had with our Merivale character property that was undergoing a major renovation and modernisation. In Katie we found a highly skilled designer that took the time to understand what mattered to our family and lifestyle. The designs and planting plans completed by Katie are outstanding and truly transforming our family home not to mention our outdoor lifestyle. We would strongly recommend Katie to anyone. We offer landscape architecture and design in Christchurch for a huge variety of clients, and always find a solution to match any property, budget and style. 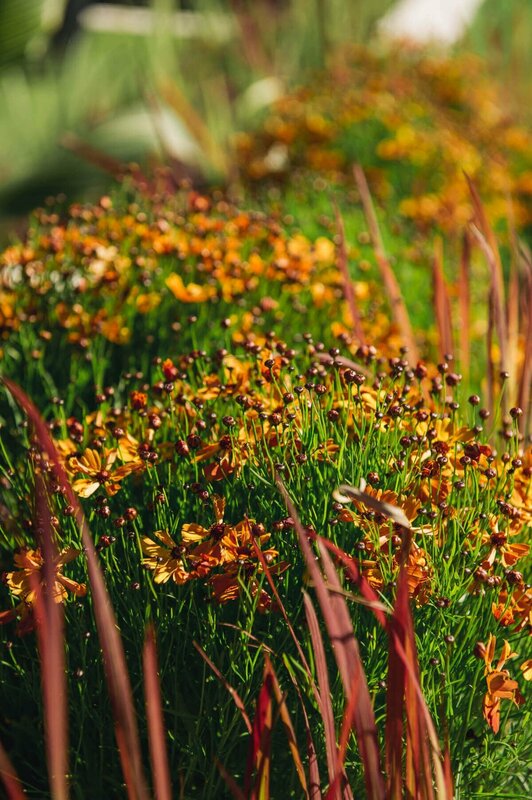 Whether you need help organising the garden bed or want to create a new outdoor living space, our landscape designers will take the stress off your shoulders and work with you in a way that’s convenient, efficient and personalised. A garden is more than just plants, lawn and BBQ’s. Needing a few tips or a little inspiration? Take a look at some of our Social Posts! Be sure to follow us on Facebook to keep up with new product and landscaping ideas.